Beacon Home Inspection of New Jersey LLC offers unbiased and non-invasive home inspection services to the Central Jersey region. 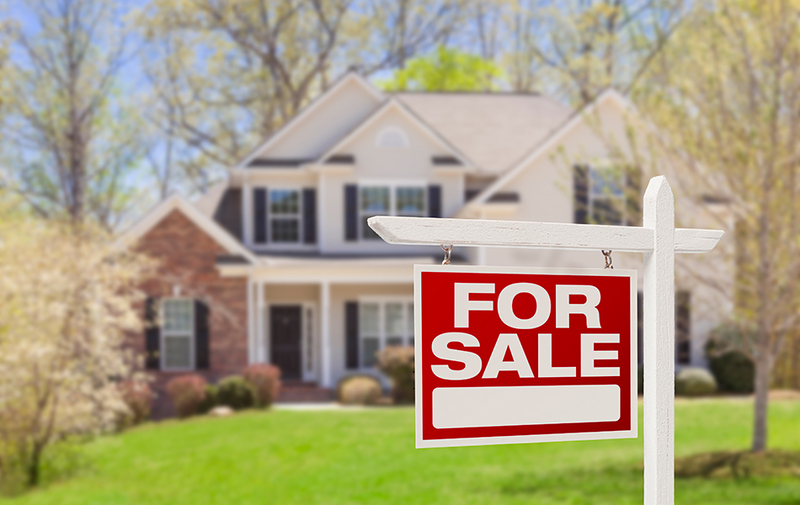 We aim to help our clients find comfort and confidence as they work toward a prospective real estate transaction by providing a thorough evaluation of a home that will determine the present condition of readily accessible areas. We comply with New Jersey’s rigorous Standards of Practice. For added protection when considering investment in a home, we recommend that our clients schedule Radon Testing and a Termite Inspection at the same time as a Buyer’s Inspection. Your safety is our number one concern, and that’s why we recommend scheduling this service before moving forward with a home purchase. 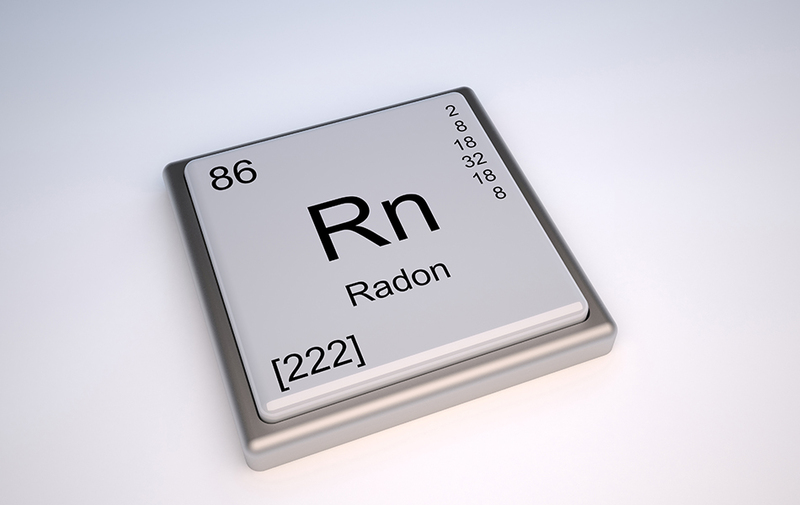 We’ll thoroughly test a home for radon, the leading cause of lung cancer after tobacco use, using specialized equipment to ensure that this naturally-occurring radioactive gas hasn’t managed to penetrate the structure and contaminate the air inside the living space. A new home is often incentivized with a 1-year warranty provided by the builder. 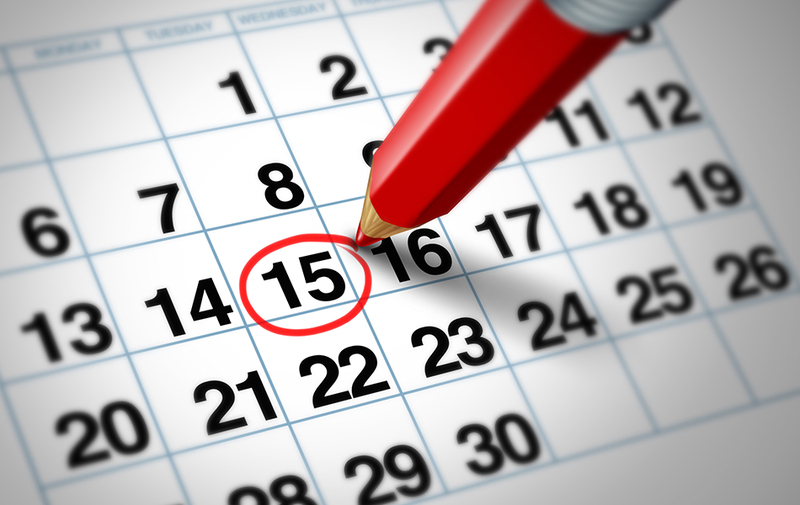 Before the warranty expires on your new home, you should schedule this inspection so that we can search the property for defective areas of construction or dysfunctional systems. If issues are discovered, your warranty could exempt you from having to pay the full cost of repairs. The damage left behind by wood-destroying organisms can lead to expensive repairs for homeowners. 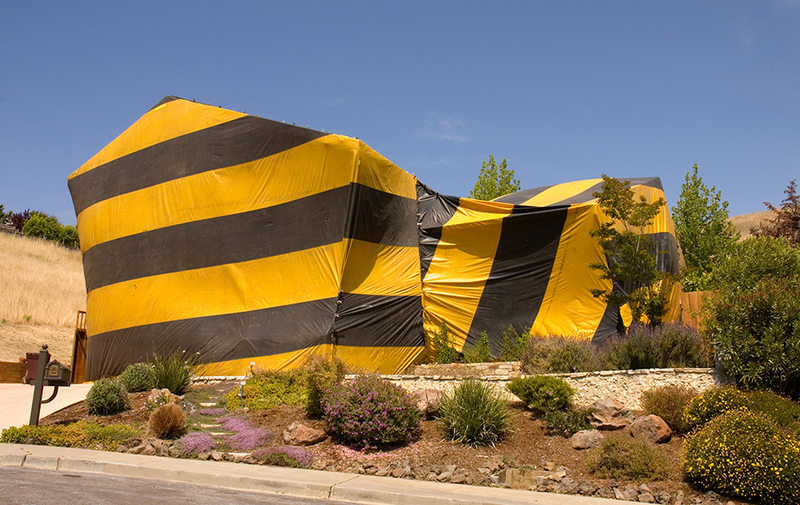 Before you buy a home, you should bring in a specialist to ensure that the structure of the home hasn’t been damaged and potentially compromised due to previous or ongoing termite infestations. This inspection should be scheduled before a home is listed for sale. We’ll perform a thorough evaluation of the home’s readily accessible areas, scoping out the property for signs of damage, defects, or miscellaneous safety issues that may warrant attention from the seller before listing. We encourage the seller to attend the inspection to receive direct insights into what the inspector discovers about the home. 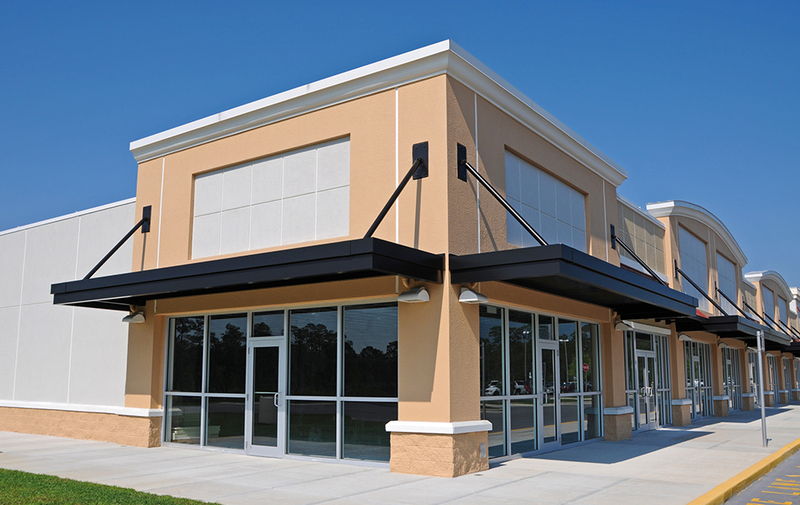 This inspection is a comprehensive evaluation of light commercial properties, including storefronts and office spaces. We’ll provide an accurate assessment of the property’s condition so that you’re aware of potential defects or other areas of concern before making a decision about an investment. 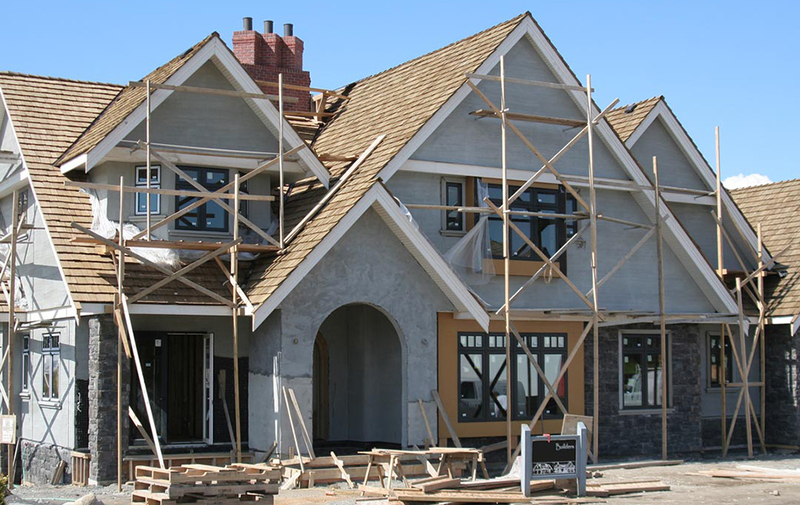 Before the builder’s final walk-through, you should schedule this inspection to ensure that construction on your home is completed without potential errors, oversights, or safety issues that will become your responsibility once the project is complete. We’ll thoroughly evaluate the home’s completed structure and currently installed mechanical systems so that you can have peace of mind with your investment. At Beacon Home Inspection of New Jersey LLC, we’ll provide our clients with an honest assessment of a home so that they can have a clear idea of potential safety issues or other defects that should be addressed before a transaction is finalized. Contact us today to request an inspection. Call Beacon Home Inspection now to schedule your home inspection appointment with an experienced New Jersey professional.